AZGS is cleaning house to make certain we can fulfill their mission of archiving and curating original geologic and mining products of Arizona. In order to free up space, we are giving away surplus USGS geologic map products. We have roughly 4 dozen different titles, with multiple copies of each. Interested? Drop by our Arizona Experience store at 416 W. Congress (State Office Complex) in Tucson Arizona Experience is open from 8am to 5pm, Monday through Friday. 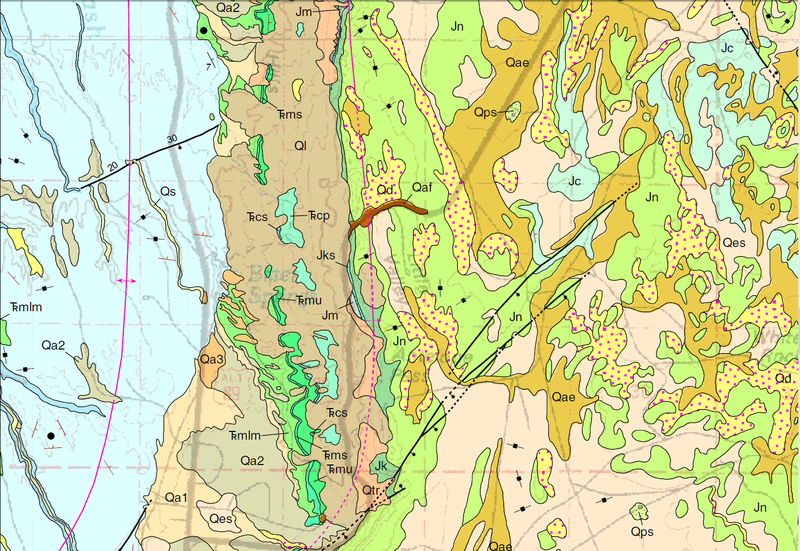 to pick up free copies of these excellent geologic maps. Maps will be available through EOB on Tuesday May 6th.